Danilo Petrucci, has signed a 1 year contract to race for the factory Ducati team next year, alongside fellow Italian Andrea Dovizioso. 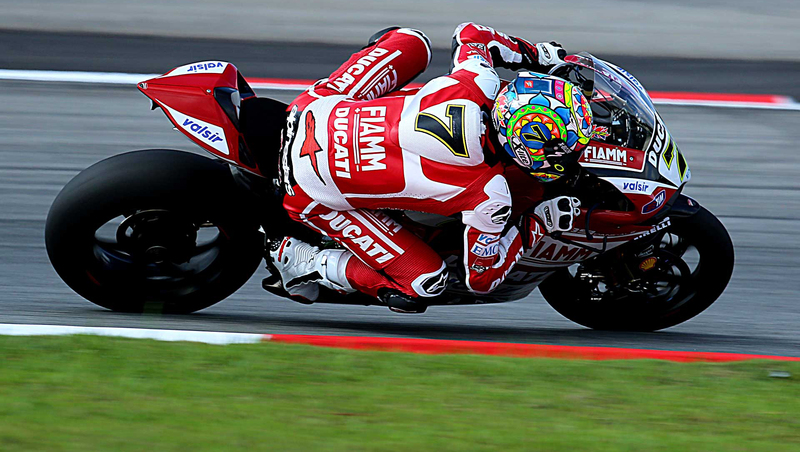 This is thanks to the progress and results he has achieved on the Pramac Ducati for years now. 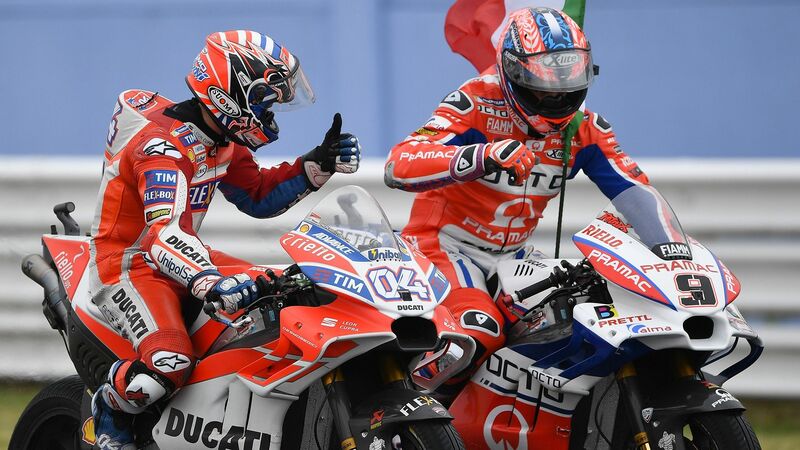 This is part of a huge overhaul in the MotoGP paddock, with many high profile riders changing teams ahead of the 2019 season.